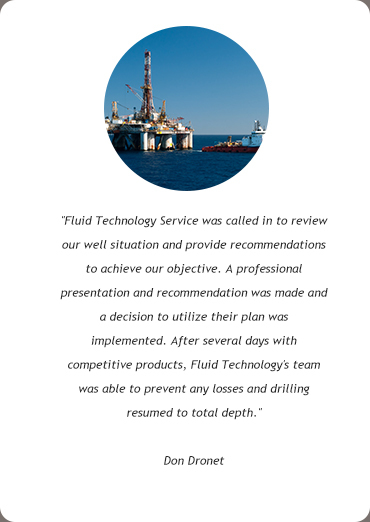 How did you hear about Fluid Technology Services? Approximately how many hrs per week do you wish to work? Your application will not be considered unless every question in this section is answered. Since we will make every effort to contact previous employers, the correct telephone numbers of past employers are essential. I certify that I have read and understand the applicant note on page one of this form and that the answers information, omissions or misrepresentations of facts called for in this application may result in rejection of my application or discharge at any time during my employment. I authorize the company and/or its agent, including consumer-reporting bureaus, to verify any of this information including but not limited to, criminal history and motor vehicle driving records. I authorize all persons, schools, companies and law enforcement authorities to release any information concerning my background and hereby release any said persons, schools, companies and law enforcement authorities from any liability for any damage whatsoever for issuing this information. I also understand that the use of illegal drugs is prohibited during employment. If company policy requires, I am willing to submit to drug testing to detect the use of illegal drugs prior to and during employment. Please describe your educational background in this section. Please list three personal references of individuals who are not related to you. If yes, please list the other name(s). Have you ever pled guilty or "no contest" to, or been convicted of, a misdemeanor or felony? I have applied for a position at Fluid Technology Services. I authorize you to respond to the reference request so they may act on my application. I release you from all liability in providing information regarding my employment with you.